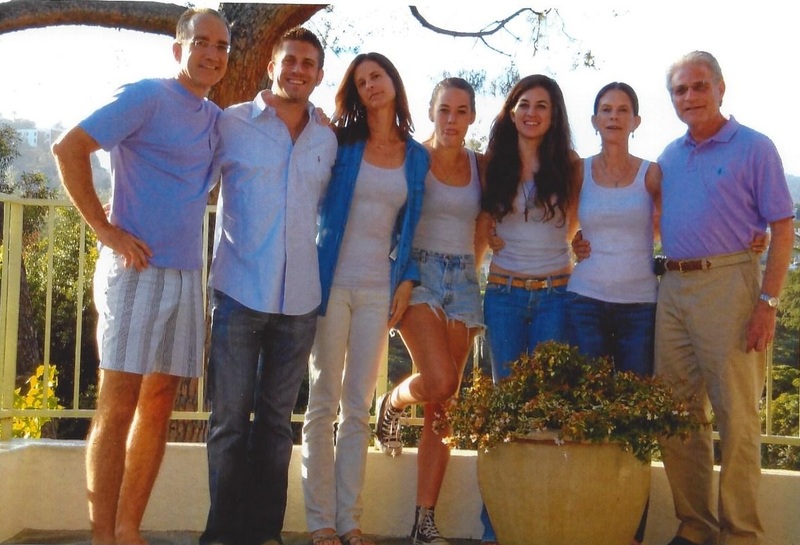 Mid Wilshire Dentistry is a Los Angeles based family dentist practice that treats patients of all ages. We are committed to delivering the highest quality dental care and do so using state-of-the art dentist equipment. We are a cosmetic dentist that offers services like Invisalign®, Veneers, Dental Implants, Zoom Teeth Whitening and more. We also perform emergency dentist services that include root canals, crowns, sedation dentistry, and bridges. As a local dentist, we create lifelong relationships with our patients and their families and work to ensure that they receive treatments in a comfortable and relaxed environment. Dr. Laska and our staff invite you to schedule an appointment by calling 213-550-2357 and experience why our patients think Mid Wilshire Dentistry is the best dentist in Los Angeles. 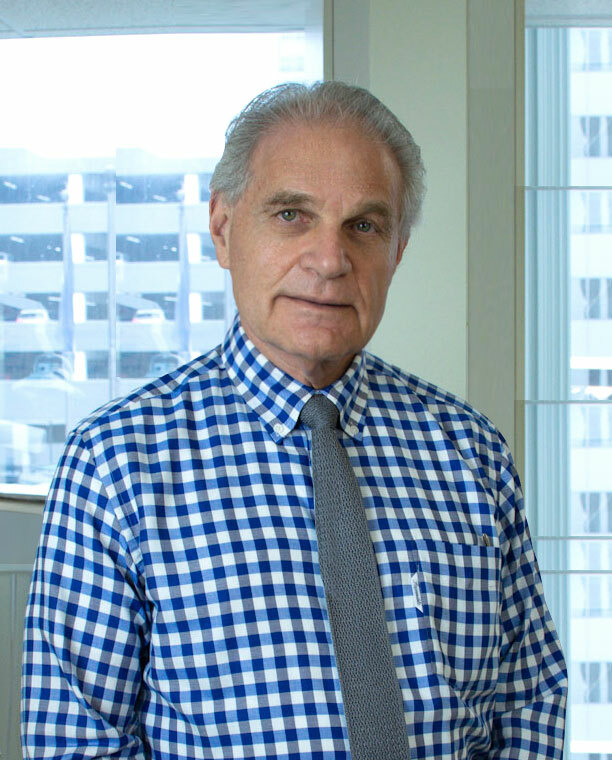 Dr. Mark Laska attended UCLA. for his undergraduate studies and graduated from USC School of Dentistry in 1970, and has been in private practice in Los Angeles since that time. He has based his practice on preventative dentistry and cosmetic care, while using the latest technology, such as digital x-rays, veneers, porcelain inlays and crowns and soft tissue laser. Recently, he expanded his practice to include specialty dentists - orthodontics, periodontics, endodontics and oral surgery. This has allowed the practice to stay abreast of the newest techniques, such as implants, and Invisalign® (a clear alternative to braces) and to offer most dental procedures in one location. This method of care provides a more inclusive environment for the patient’s dental needs. 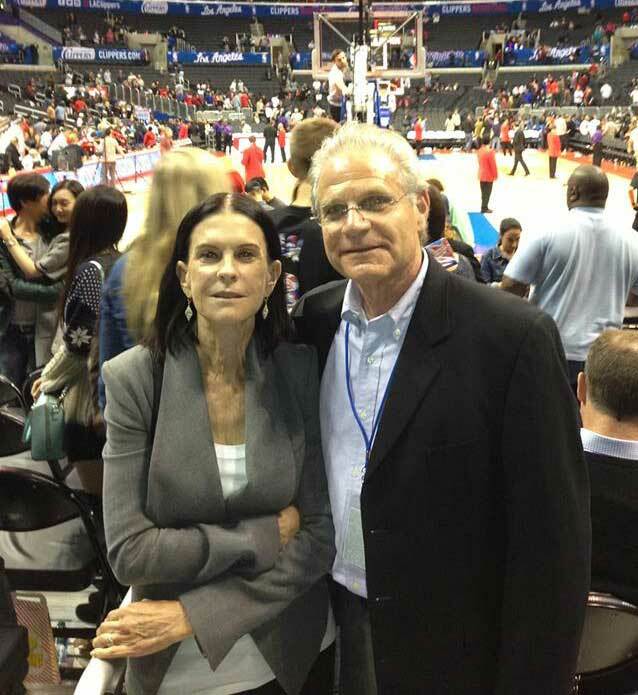 Dr. Laska has been the team dentist for the Los Angeles Clippers basketball team since 1987. 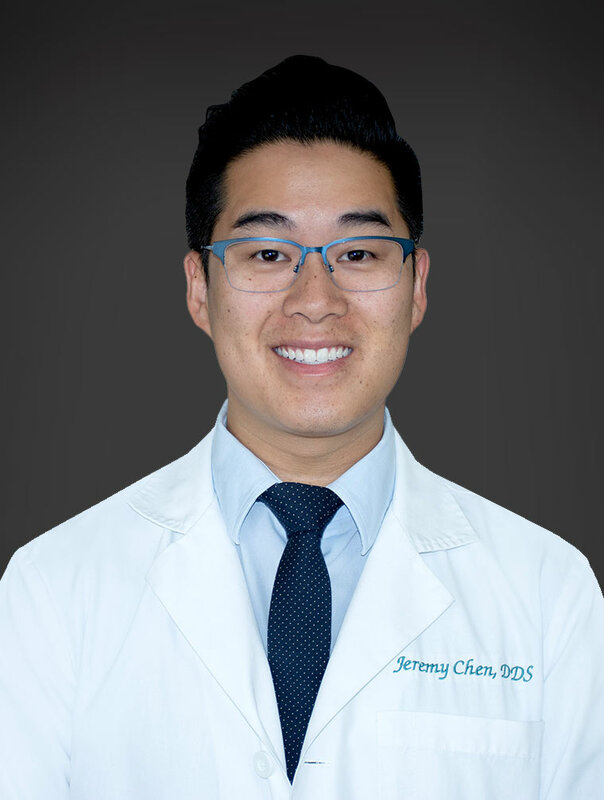 He is a member of the American Dental Association, the California Dental Association, the Los Angeles Dental Society, the Academy of General Dentistry, the Academy of Sports Dentistry and The Academy of Clinical Sleep Disorder Discipline. Dr. Fahtema Sadat studied dentistry at New York University, one of the best dental schools in the country. Since graduating she has completed hundreds of hours in continuing education including implant dentistry, cosmetic dentistry and laser therapy. It’s her goal to create an environment where patients feel more comfortable. She takes the time to listen to your needs and wants to give you your best possible smile. When she’s not working she enjoys traveling and trying new restaurants. Experienced Dentist with a demonstrated history of working in the hospital & health care industry. Skilled in Patient Management, Servant Leadership, Technology Integration, CAD/CAM, and Leadership Mentoring. Strong healthcare services professional graduated from University of Missouri-Kansas City School of Dentsitry. ‍Esther Abraham, DDS was accepted into the Accelerated Dental Acceptance Program Tract (A.D.A.P.T.) at the University of Southern California in 1989 and made the dean’s list every year as an undergraduate. 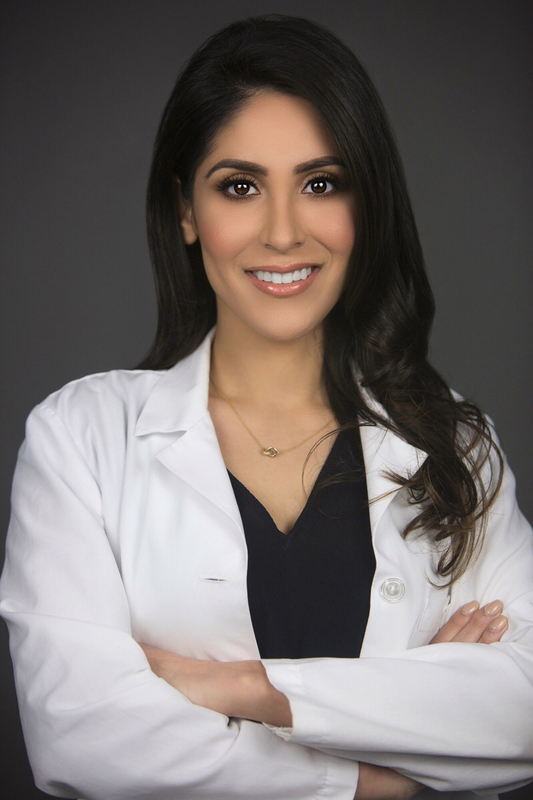 In 1995, she graduated from the University of Southern California School of Dentistry and now has over 10 years experience in all aspects of general dentistry. Her calm nature and gentle touch are the trademarks of her professionalism. Dr. Abraham believes in treating others as she would her own family and strives to do so with each patient she cares for. Darren Smolkin, DDS received his undergraduate degree from McGill University in Montreal, Quebec, Canada. He earned his Doctor of Dental Surgery from McGill University and completed his graduate training in endodontics (root canal therapy) from the University of Southern California in 1997. His goal is “to provide the highest quality of pain-free dental treatment.” Dr. Smolkin uses the latest in technology to perform root canal therapy that allows treatment to be more predictable and completed in less time.